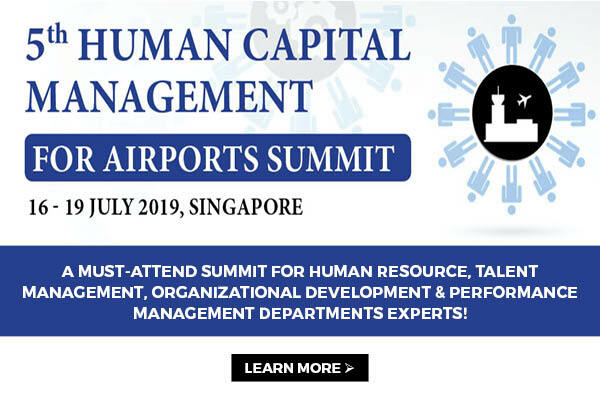 The world of business aviation is getting ready for ABACE 2019, China premier aviation event in Shanghai next week. 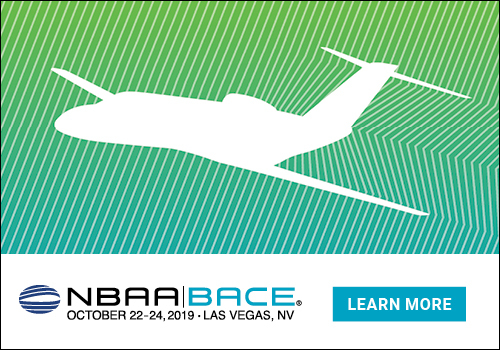 Looking forward to expand platform’s global reach, CharterPad will be attending ABACE 2019, giving the opportunity to meet thousands of business aviation professionals from around the world. 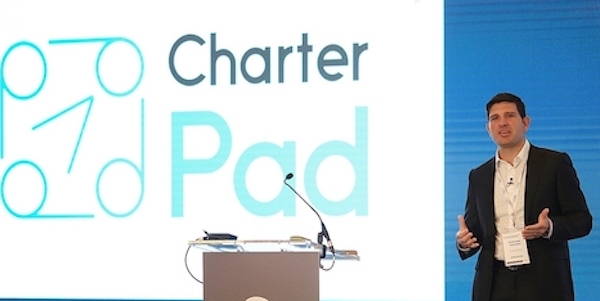 CharterPad team is extremely proud of the tools and features we have built and expanded upon since it was first founded, following the goal to support the charter industry’s overall advancement. 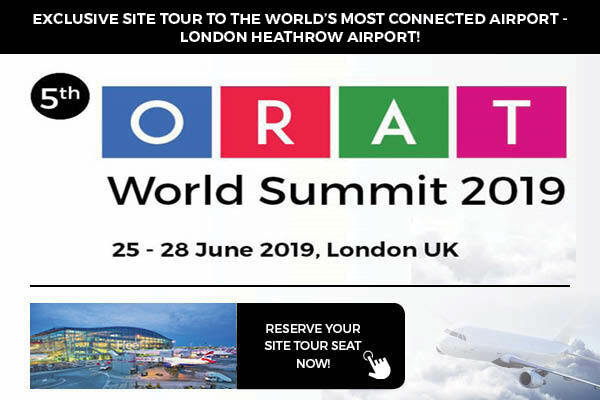 This makes ABACE2019 an exciting opportunity to help a new market of brokers, operators and FBOs to achieve their goals on an international scale. 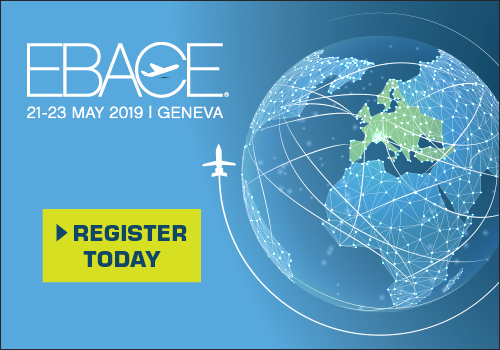 Join CharterPad at ABACE2019 from April 16 to 18 at Booth B529.